The US has been the location of some pretty horrific true crime stories, often involving serial killers, gruesome circumstances, or unsolved mysteries. 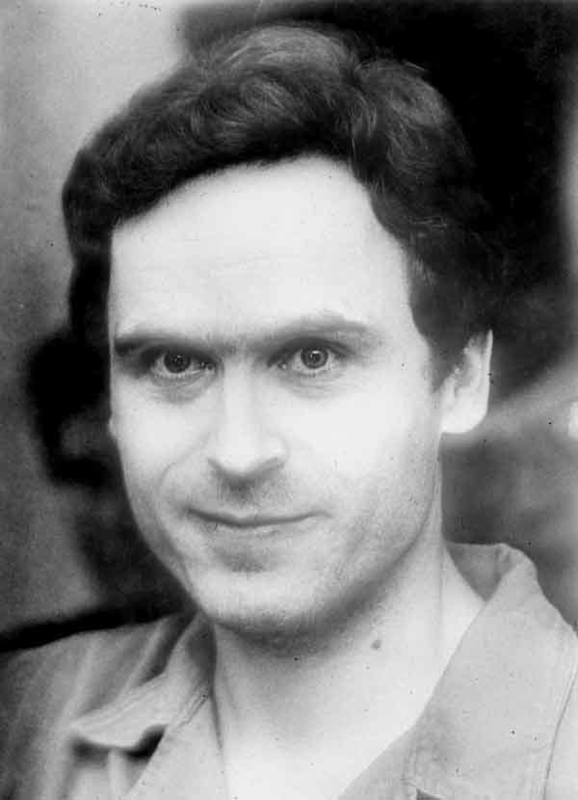 Serial killer Ted Bundy and the Black Dahlia murder come to mind. But now we want to know: what terrifying true crime happened in your state that totally creeped you out? 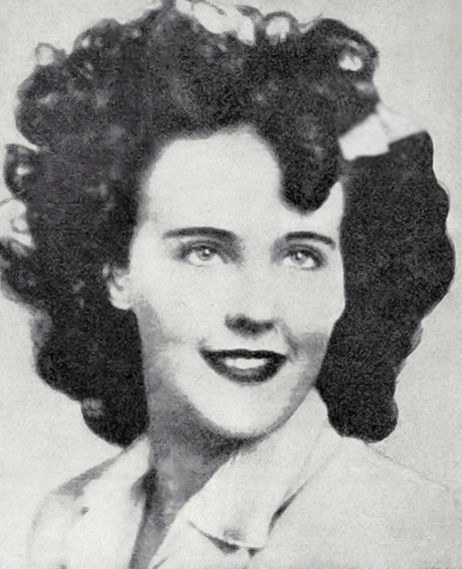 If you're from Connecticut, you might've heard of the "Wood Chipper" murder, where Richard B. Crafts, an airline pilot, brutally murdered his wife and threw her into a wood chipper. If you're from Maryland, you probably heard of Joe Metheny, a convicted murderer who claimed to put his victims' flesh in barbecue sandwiches and sold them. In Illinois, John Wayne Gacy, a seemingly well-respected man who dressed up as a clown for charity events, lured, tortured, and murdered 33 young boys. He hid most of their bodies in the crawl space underneath his home. So tell us: What true crime happened in your state that creeped you out?